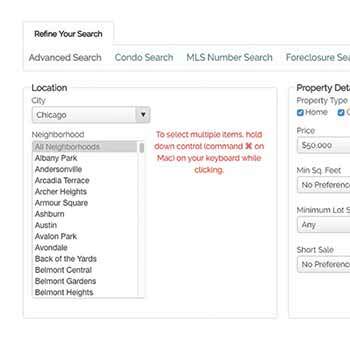 Find the perfect home with our advanced MLS search. 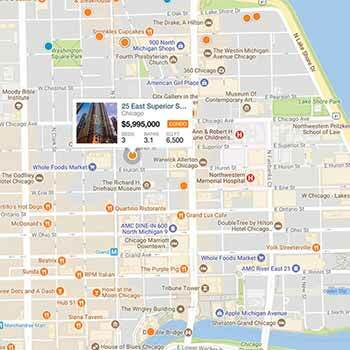 Search for homes with our interactive MLS map. 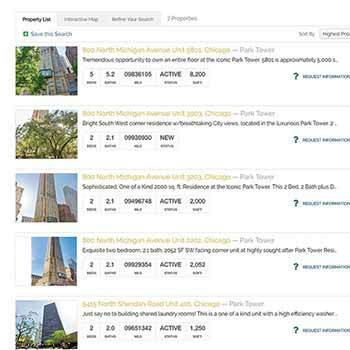 Search all Chicago condos for sale. 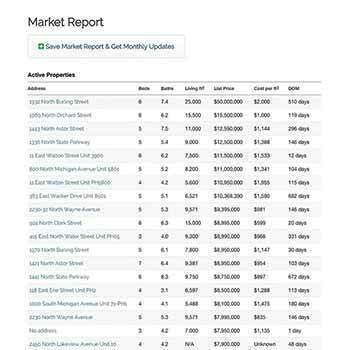 Learn what homes are listing for in any neighborhood.